Steve Barber Models has started taking pre-orders for their new guide on how to paint figures set during the American Civil War. If your painting could use a leg-up (like mine certainly could), this is the ultimate guide in blues and greys (as well as all the other appropriate colors). You can even order a copy signed by the author. We all like free stuff. I mean, it's free. Gotta love that. 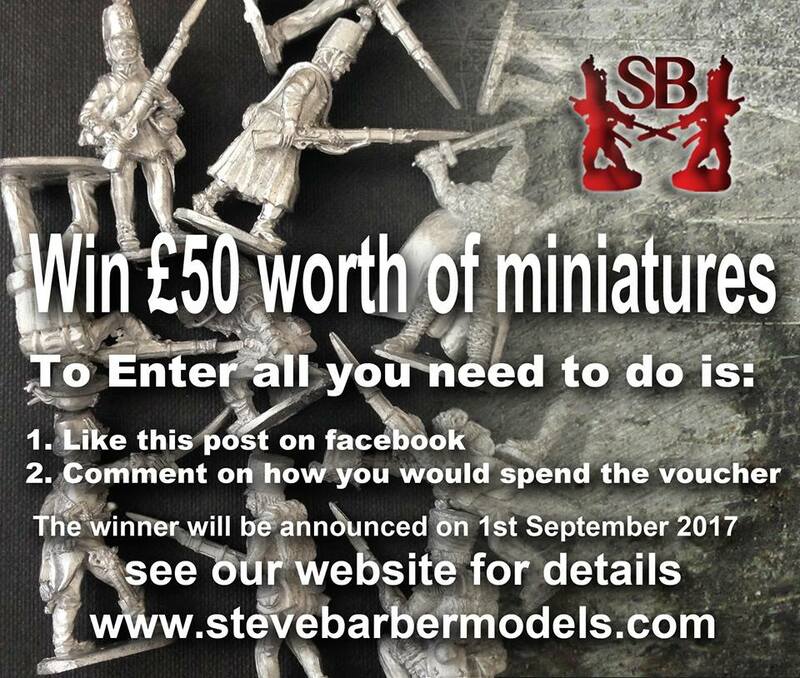 Well, Steve Barber Models is looking to give you free stuff. All you have to do is put your name in the hat by following them on Facebook. It's always cool when companies are able to survive in such a volatile market such as minis. Let's face it, it's very easy for a company to start up and then not be able to make it. We are sort of "luxury items." Well, Steve Barber Models has managed to go the distance. They're celebrating their 20th anniversary and are holding a really neat contest. I hope everyone's got some gaming scheduled for the weekend. 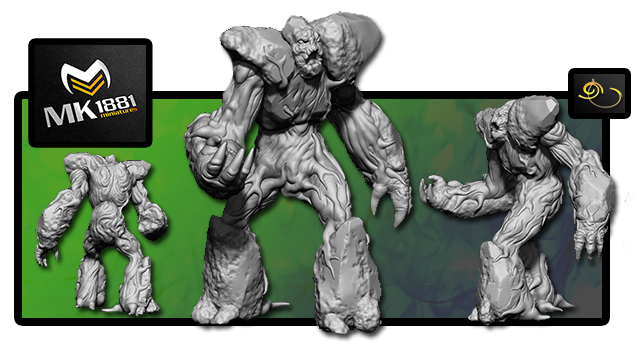 I've got some minis to put together from DreamForge-Games, myself. Should be a good time. Anyway, we've got our collection of bite-sized stories we want to share to you before the weekend. Hey everyone. The week's half-over (for you Monday-thru-Friday types, anyway). We've got another set of shorter stories we've collected together. In this batch we have: over a dozen new releases from Paulson Games, a new terrain/bits company Cathedral Arcanum, Warlord Games previews Portuguese Infantry for Black Powder, Mosaic Maps modular map system launches, new Franco-Prussian range from Steve Barber Models, Oddzial Osmy’s January Releases Arrive at PicoArmor, New Idlecurse Caves from Heroic Maps, Tabletop-Art Previews ScrapSteel Bases, Skirmish Sangin release new free scenario, Sally 4th releases Fothrington Hall Terra-Block set with photo-realistic textures, and New Nuclear Rascals from Brother Vinni. Steve Barber Models has a new pack of vikings available over in their webshop. 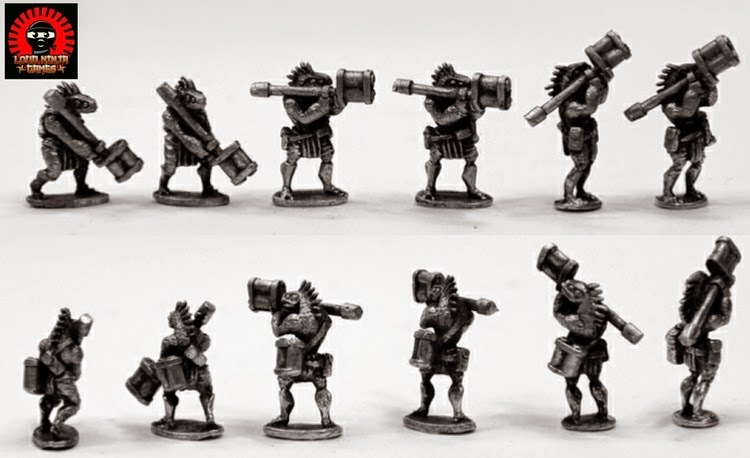 Some new releases for our growing 28mm Dark Ages range. There will be more additions to this range of Viking soon! Packs have numerous variants and are supplied with randomly selected heads from a selection of over 30. Figures are multipart which allows for a large variety of figure to be created from the packs. Steve Barber Models expands their Historical range with new Greek War of Independence miniatures. NEW! Additions to our 28mm Greek War of Independence range. 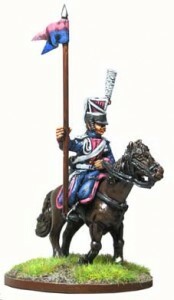 Steve Barber Models has your Uhlan fix while you're waiting for your Austrians with the release of their Russian Uhlans. 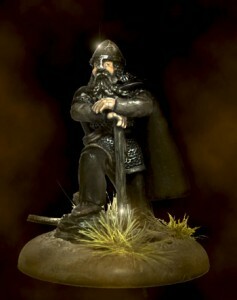 Steve Barber Models has announced a new line of Viking minis they'll be releasing at Salute. Coming soon! Our new range of 28mm Vikings! These miniatures will be on show at the big Salute show in excel London next month. Steve Barber Models will be having themselves a sale for the month of March over on their website. This does not apply to any previously discounted items. From the 1st of March to the 31st of march. 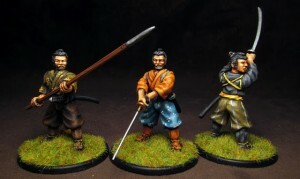 Steve Barber Models has new Samurai and Ronin minis available over in their webshop. Both of these miniatures were commissioned and painted by C.Cerra. They are multipart miniatures to allow for easier conversion. Steve Barber Models has a sale going on in their webshop for their Napoleonic Line. Special offer for January only! 20% off all Napoleonic orders of £100 or more! With new releases for our Saxon Napoleonic range as well as new releases for the Russians this month, an exciting time for all things Napoleonic! Happy new year! 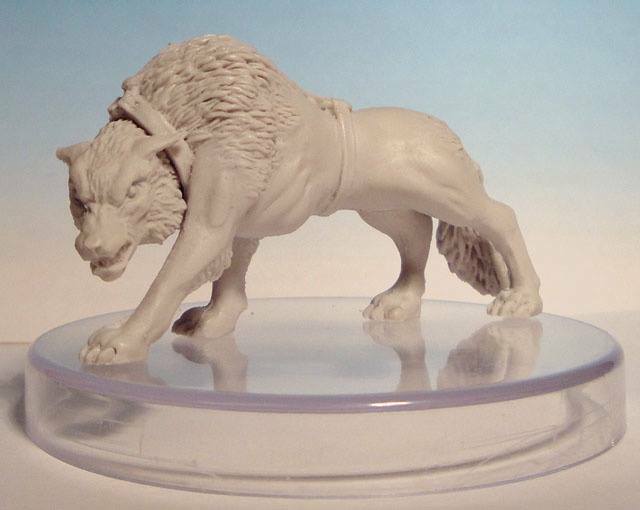 Steve Barber Models released their next round of minis over on their website. 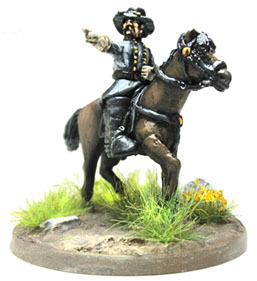 Steve Barber Models has some new 28mm American Civil War minis available over in their webshop. These are dressed in official Mississippi state uniforms. Infantry pack marching and command pack with officer, drummer, standard bearer and sergeants. Steve Barber Models helps you fortify your little mans' positions with their new Ceveaux de Frise sections. New 28mm Cheveaux de Frise sections, ACW, GNW and others. Two versions are available, one with stakes and one with Boar spears. Each section is approx 90mm long and is £3.50. 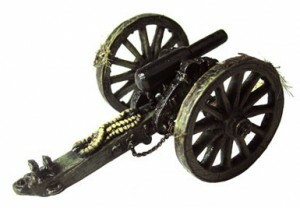 The stake version is suitable for many wars including ACW, Medieval etc. The Boar spear version is suitable for the Great Northern War, but may be suitable for others as well. Steve Barber Models gives you some more options for plant-life basing material with their latest releases. New scenic items added to our growing range of modelling supplies. Lots of great products to help give a professional look to your basing. Steve Barber Models expands their Napoleonic range with the release of new Limbers and Caissons for their Saxons. Steve Barber Models has themselves a sale going on for the month of September. Get yourself some models for cheaper than you'd usually have to spend. 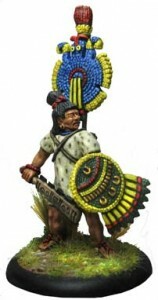 This month's deal - 10% of all 10mm miniatures on orders over £50. September only! plus don't forget our new page of modelling supplies! To help with all your modelling needs. Steve Barber Models helps you customize your miniatures with new basing and modelling supplies available over in their webshop. 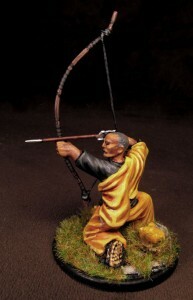 This month we have added a range of modelling supplies to our website. 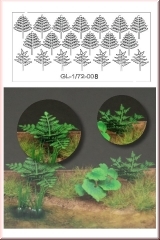 Greenline scenics static grass and other quality items to make your miniature basing look fantastic! All easy to use and now in stock! We are also selling green stuff for those of you who like to convert your miniatures. Plus dont forget to like our facebook page for news updates and deals.